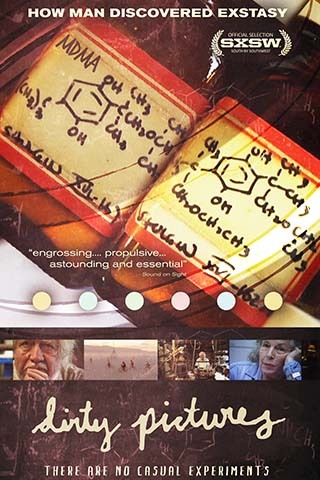 Dr. Alexander ‘Sasha’ Shulgin is the scientist behind more than 200 psychedelic compounds including MDMA, more commonly known as Ecstasy. Considered to be one of the the greatest chemists of the twentieth century, Sasha’s vast array of discoveries have had a profound impact in the field of psychedelic research. 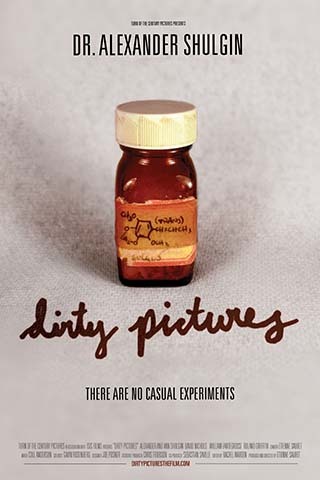 ‘Dirty Pictures’ delves into the lifework of Dr. Shulgin and the many scientists following in his wake, their findings, motivations, and ideas, and their beliefs as to how research in this particular field can aid in unlocking the complexities of the mind.